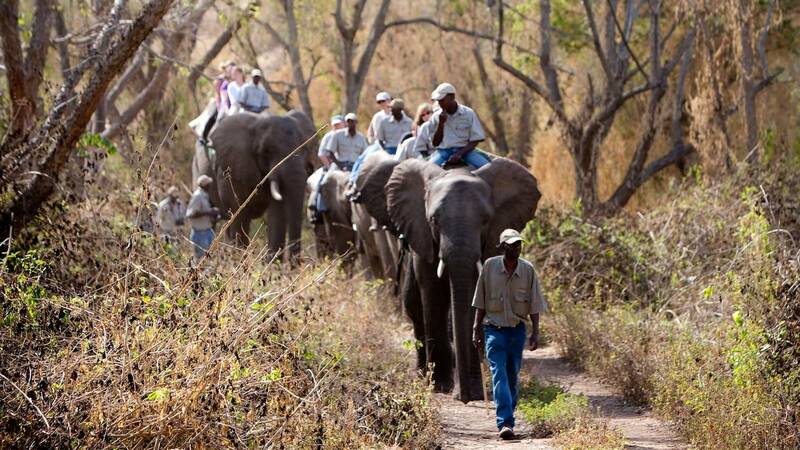 Elephant experiences, interaction and elephant back safaris in beautiful Hazyview, Lowveld Legogote. 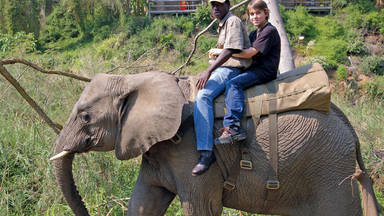 Elephant Whispers in Hazyview is renowned for our exceptional elephant experiences and interaction. Rescued from game reserve culling operations by Elephants for Africa Forever, our six tamed, trained elephants will change the way you see and interact with wildlife. 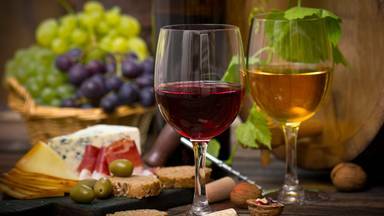 It’s a wonderful experience for all ages. 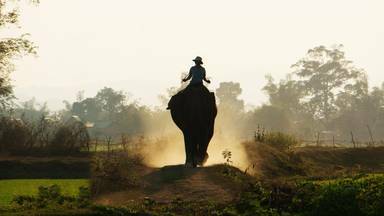 Elephant Whispers offers nine unique activities, ranging from a one-hour ride to a full-day experience. This love story began in 2002, and became a reality in 2007 with a strong commitment to conservation. 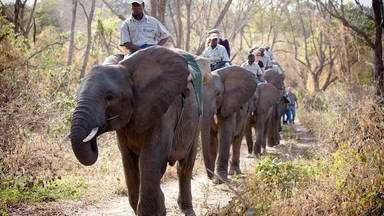 Elephant Whispers offers three daily tours with skilled handlers. Booking is essential. Thoroughly enjoyed it with my family... - MOHAMMED Z. SIDAT. Book things to do at Elephant Whispers. 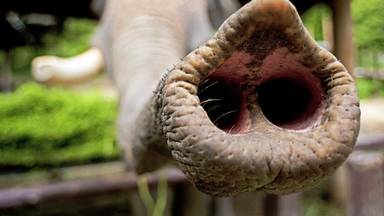 Find the best things to do at Elephant Whispers. What people say about Elephant Whispers. Absolutely wonderful experience. Meeting the elephants up close, the ride, getting to see the individual personalities as they play while we ate lunch. Unforgettable!! I will be back. Es war ein tolles Erlebnis den Elefanten so nahe zu kommen. Der Elefantenritt war super schön. Ich kann es nur empfehlen. 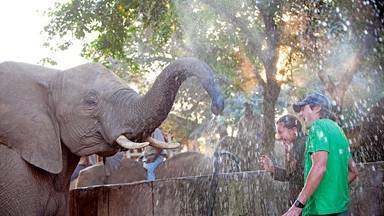 The elephant interaction was the most amazing experience for me, the staff were very friendly and accommodating towards us. Thank you for such a memorable day.